← The Struggle (Titan #3) by Jennifer Armentrout. It weeps sideways, pooling in a moonbeam before the gentle roll of the ship sends it trickling back the other way. Teaser Tuesday is a meme hosted by Ambrosia @ The Purple Booker. Check out her blog! 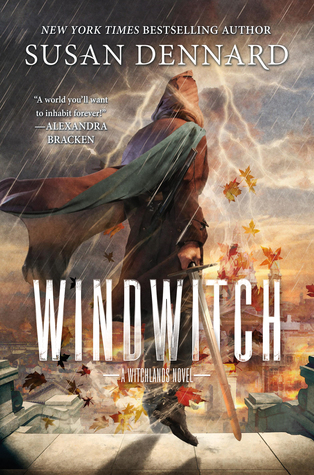 This entry was posted in Teaser Tuesdays and tagged A Witchlands Novel, Cynthia Stacey, Susan Dennard, Windwitch. Bookmark the permalink.